A 28-year-old Irish-American lady, Cathriona White has killed herself after Hollywood actor Jim Carrey allegedly dumped her for the third time since the pair started dating in 2012. According to LAPD, the lifeless body of Cathriona White was found in her apartment in Los Angeles on Monday night by two of her friends who checked in on her. She reportedly died of drug overdose and left a short suicide note for Jim Carrey. 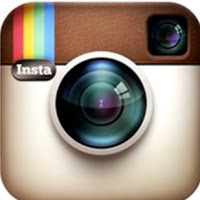 The couple broke up on Thursday the 24th of September 2015 and she was found dead on the 28th of September. 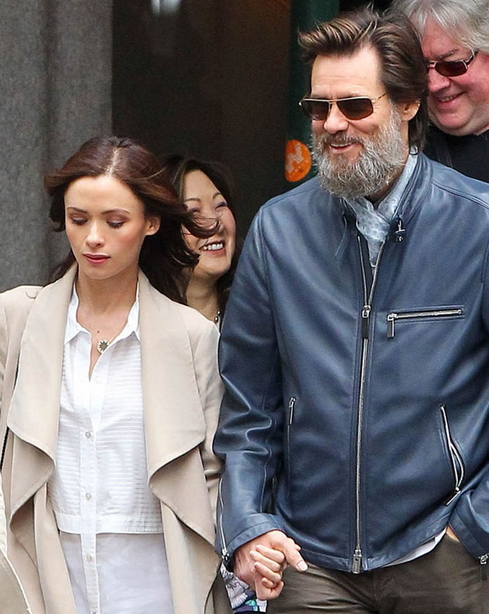 53-year-old Carrey met Cathriona White in 2012. The pairs dated for a few months and broke up. In 2014 they came back together and then split 2 weeks after. They came back together in May 2015 and then split for the third time this past Thursday. Miss White obviously took the split very hard, and it’s just so tragic that she felt things in her life were so bad that it came to this. Not confused. She was loving the lifestyle and money with Mr Carrey’s. Something she never dream of. So she was unhappy about the split.